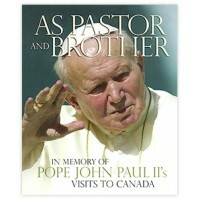 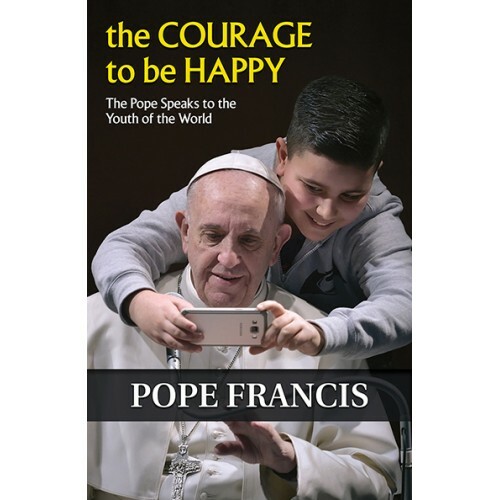 Included here are his talks with young people in Rome and in his travels throughout the world, including World Youth Day gatherings in Rio and Krakow, his annual Youth Day messages, and preparations for the upcoming Synod on Youth. 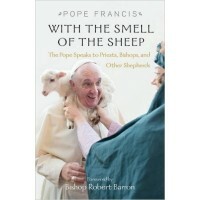 But there are also spontaneous encounters and intimate conversations, in which he shares personal reflections on prayer and faith. 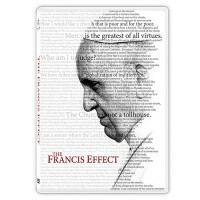 Here is the essential Pope Francis—rooted in the Gospel, looking to the future with hope and love. 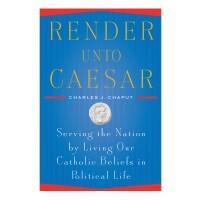 Serving the Nation by Living our Catholic Beliefs in Political Life (Hardcover). 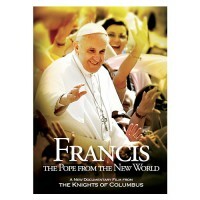 Charles J. Chapu..
Special edition 3 disc box set includes: feature presentation, 24-page study guide, extended..
On March 13, 2013 the world was introduced to Pope Francis. 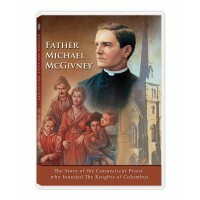 He was the first Pope from the A..
Father Michael McGivney The Story of the founder of The Knights of Columbus Father Michael..
For many, Catholicism is a mere cultural label or ritual obligation. 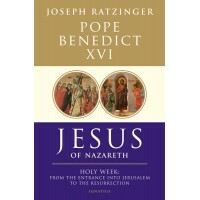 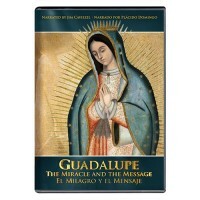 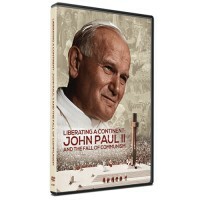 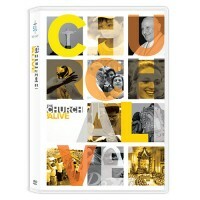 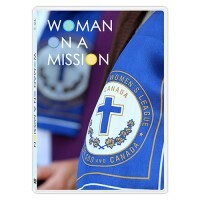 This begs the question:..
One of history’s greatest examples of the triumph of spiritual power over violence and oppr.. 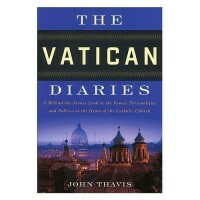 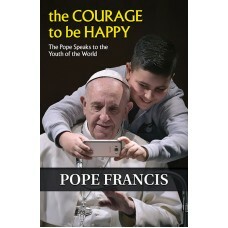 This comprehensive collection of texts by Pope Francis is an absolute .. 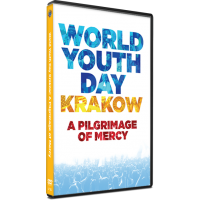 In July of 2016, Catholic Youth from around the world descended on Krakow, Poland for World Youth Da..